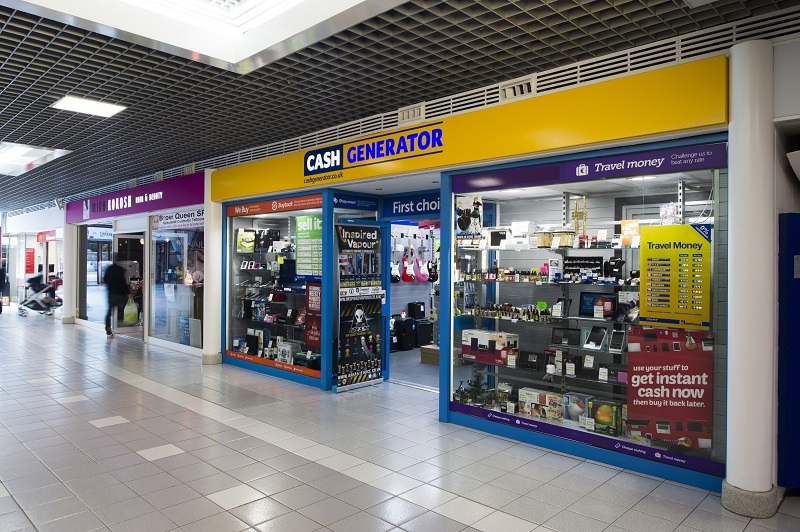 And Cash Generator is accessible – providing opportunities for customers to sell and buy on the high street or online. 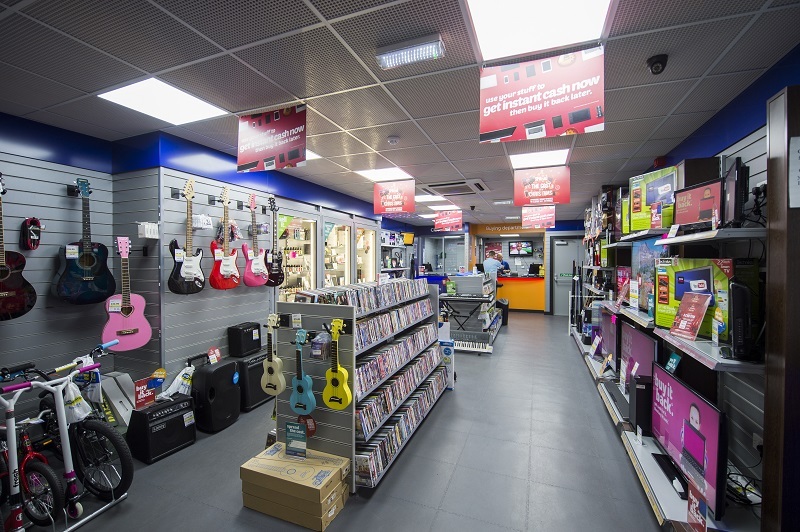 Our franchise owners can provide Superfast Cash™ to members of the public for items that are no longer wanted such as mobile phones, tables, gaming consoles, televisions, tablets and laptops. What sets Cash Generator apart from most retailers is that we offer customers a flexible term buy back option when selling their goods. We’ve been around since 1994 and we’re a brand trusted by our customers. And we’re part of the communities we work in – providing customers with a friendly welcome from staff who understand their needs and who’ll be fair and open with them. Additionally, we offer vaping products, we buy and sell gold and jewellery, and we’re always seeking new opportunities, all providing multiple income streams for franchisees. We recognise that not every item can find a buyer locally so, through our website, franchisees can access buyers nationwide. As the online environment continues to develop and grow, the Cash Generator website is proving to be an increasingly valuable tool for franchisees, enabling them to list and sell items in a high traffic volume marketplace that benefits from the values and profile of the Cash Generator brand. Franchisees can also access other popular ecommerce sites, such as eBay and Amazon to find buyers. 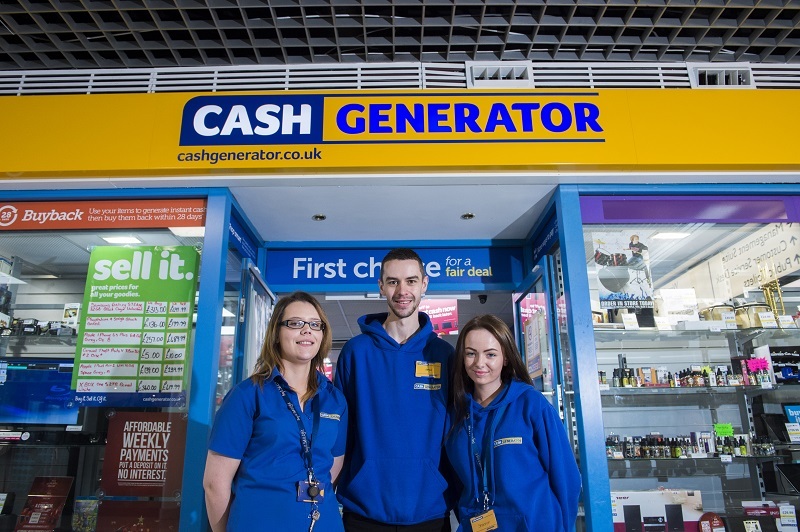 We currently have over 130 stores across the UK but are keen to develop our network and so looking for likeminded individuals to join Cash Generator and benefit from being part of an established, successful and recognisable brand. Our flexible business model and know-how allows Franchisees to tailor their business offering to match the needs of their local community providing multiple income streams and profit opportunities that are unparalleled within our market. Whilst our primary focus is on multi-site franchisees, we are very much interested in all opportunities to grow our network. 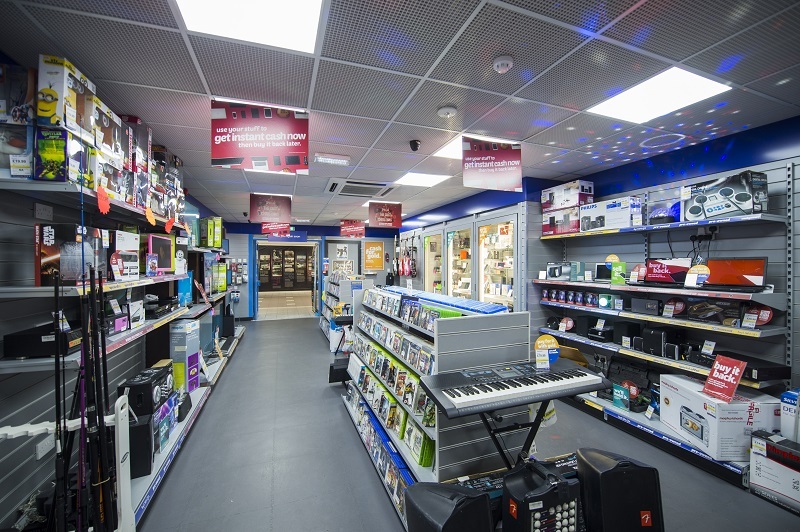 The investment level for a Cash Generator store ranges from £100,000 - £250,000. Being part of a national brand, you can be sure you’ll never be on your own. As well as regular opportunities to network with your fellow franchisees, Cash Generator will provide you with the comprehensive training and support package that you would expect from a business like ours. You will benefit from an initial six-week training course, which is a mix of classroom learning at our training academy attached to our head office in the beautiful city of Edinburgh, and in-store training at a location that’s convenient for you. Once you’ve opened your store, you’ll also have a mentor to lean on – someone who’s already a successful Cash Generator franchisee. And you’ll join a 12 month training academy programme with targeted and specialised support to assist you through your first trading year as a Cash Generator franchisee and beyond. By filling in the form below you will be able to download a copy of the Cash Generator prospectus.